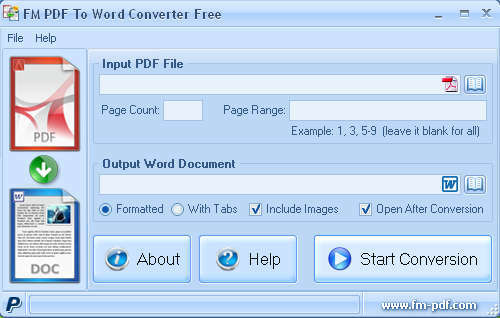 HomePosts Tagged "pdf to word converter"
Here are 4 online scanned PDF to Word converter free websites. These sites can give you output in DOC or DOCX or both. 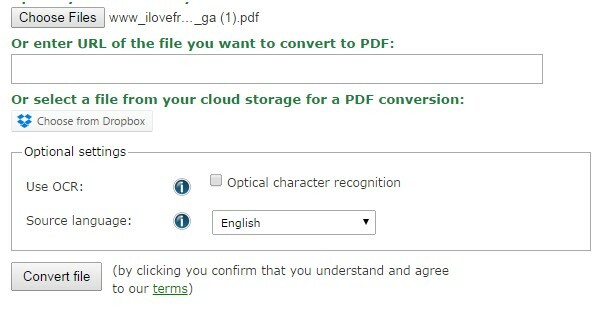 Instead of providing scanned PDF pages as images for the output Word file, these websites first convert scanned PDF pages to searchable text. After that, the output is generated as Word file. Here’s a list of 4 offline PDF to Word converter extensions for Chrome which you can use to easily convert PDFs into Word documents. Here’s a list of 3 PDF to Word Google Chrome extensions which you can use to easily convert PDF documents into Word documents. FM PDF to Doc will convert PDF files into word documents, and allow you to keep the document layout. Download PDF to Doc Free. 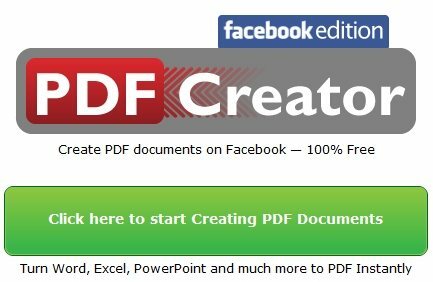 Facebook PDF creator and Facebook PDF to Word are free Facebook applications to create PDF documents on Facebook, and convert PDF to Word on Facebook. 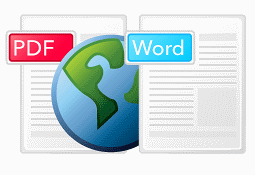 Here are 5 Free Software to Convert PDF to Word Doc Online. All these are free, and you do not need to download or install anything to convert PDF to Word. Nuance PDF Reader is a free PDF reader that can also edit PDF files, and convert them to Word and Excel formats. Nuance PDF Reader is completely Free. gDoc Creator is a free software that converts your Office docs to PDF and XPS files. It also converts PDF to Word. Password protect, and batch convert. 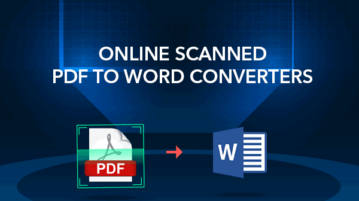 Convert PDF to Word for Free online. No loss of formatting. Extracts text and images. Nothing to download or Install. Completely Free.